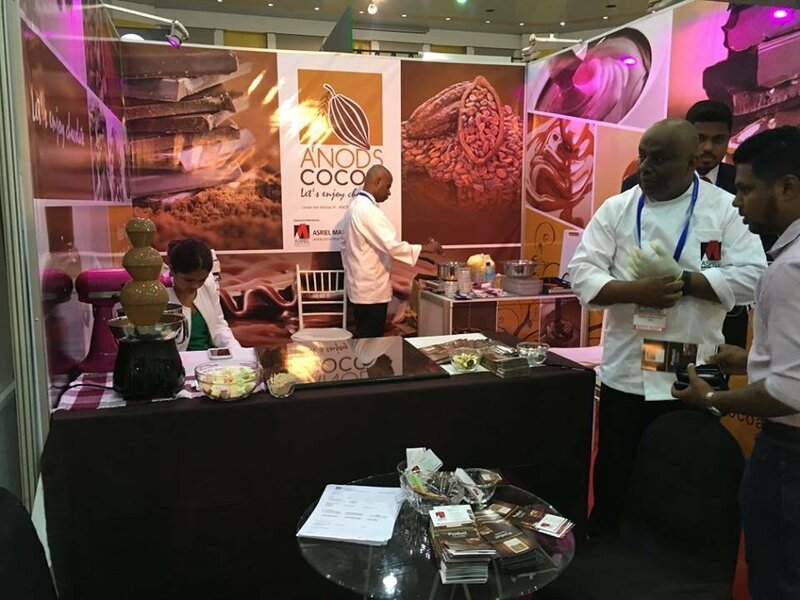 Anods Cocoa had the privilege of representing Sri Lanka along with our fellow local chocolatiers in the Le Salon du Chocolat (III) event organized by the Arab Ladies at the UN together with the Permanent Mission of Yemen. 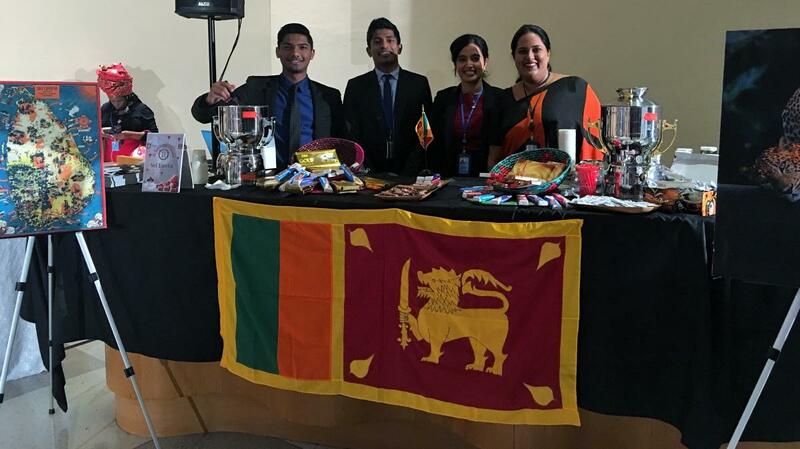 Our retail packs were first introduced to the Sri Lankan Market on this event. 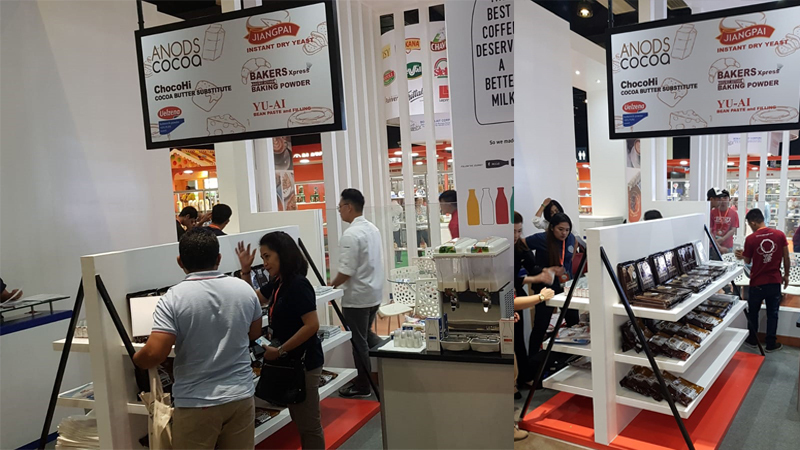 Gulfood Manufacturing is the Gulf region’s biggest food and beverage processing industry event which will connect you with suppliers from 60 countries showcasing the latest F&B manufacturing business improvement tools. 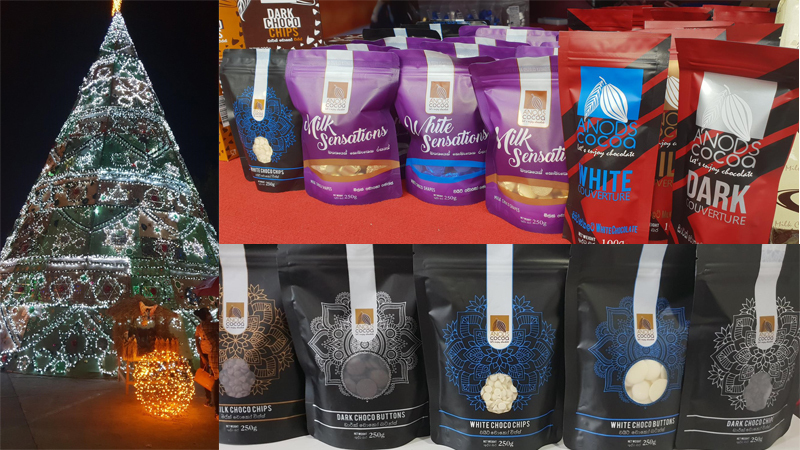 We were happy to a part of this event and showcase our products to the Gulf region. 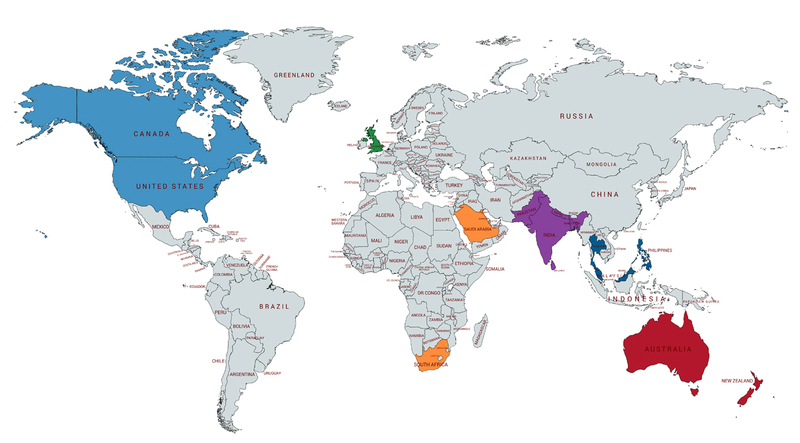 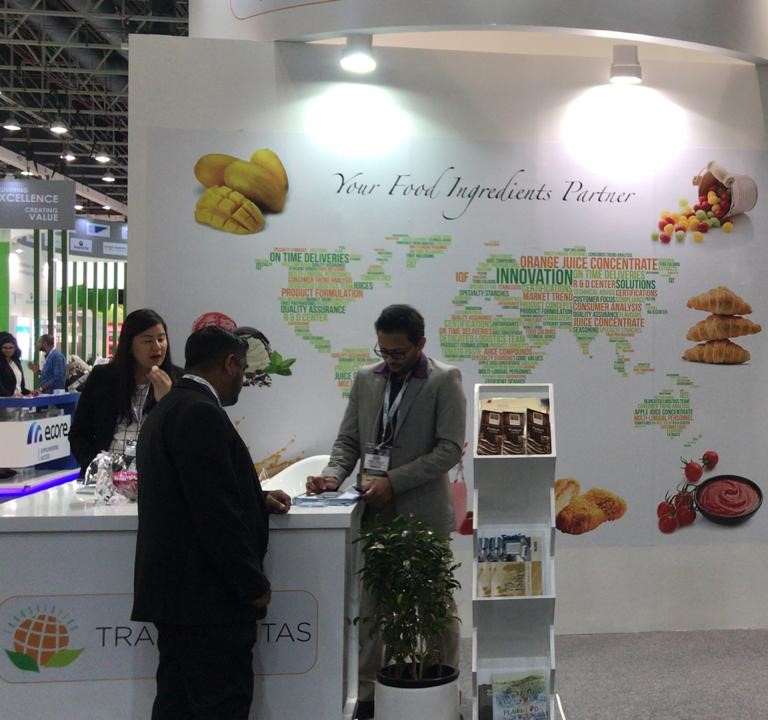 Food Ingredients Asia has brought together leading international and domestic food and beverage professionals from all over the world to do business and network for over 20 years. 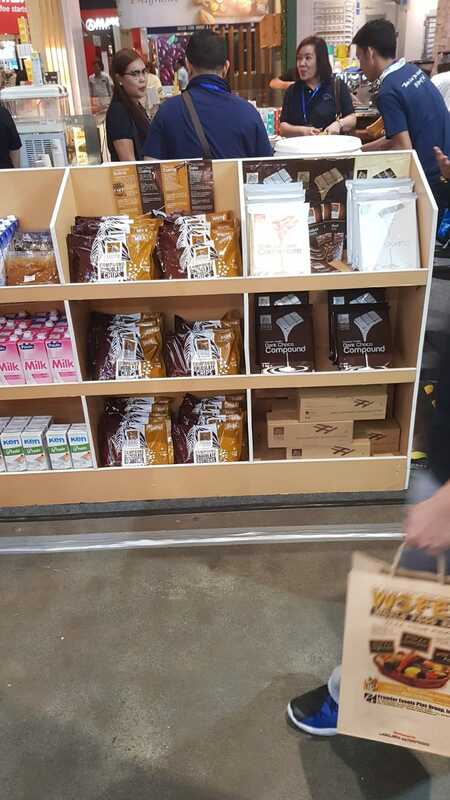 With this event, we made our entrance to the Thailand market.